While the world watches Crimea, Putin is still planning for the Republic of Moldova to join Russia's Customs Union. Pressure from Moscow is high - and might be enough to scrap Moldova's EU Association Agreement. First, Russia limited wine imports from Moldova. Then, of the roughly half a million Moldovans working there, it denied work visas to 20,000. Now, it seems Moscow is moving from sticks to carrots in its attempt to persuade Moldova to rethink an upcoming EU Association Agreement: As of February, the Gagauz, an ethnic minority, have been preparing a popular protest against the EU deal - and seem to be winning Moscow's favor for their efforts. 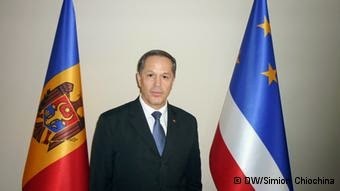 Previously, Moldova had been considered a safe candidate for an EU Association Agreement. Located between Romania and Ukraine, it is supposed to sign the contract withthe EU this summer - despite its "frozen conflict" in the separatist region of Transnistria. That region is increasingly demanding to join the Russian Federation outright - or, at the very least, to join its Customs Union. One hundred kilometers (62 miles) south of Molodva's capital, Chisinau, economic relations to Russia, it seems, are more important than EU trade. 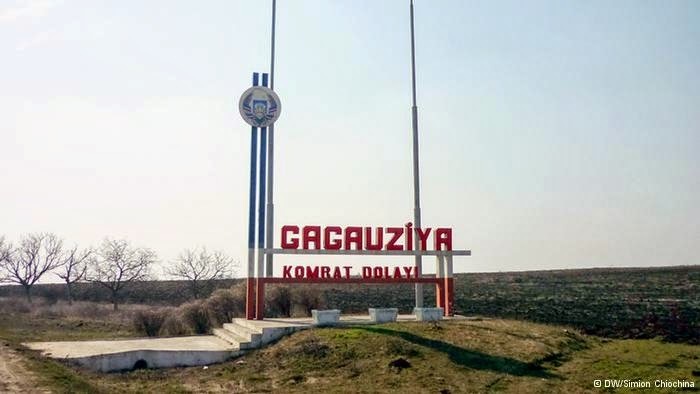 The heart of the resistance against the EU agreement is the sleepy town of Comrat, the capital of the region of Gagauzia. Mihal Formuzal is instigating the protests in the city of 23,000. Like most in his region, Formuzal belongs to the Gagauz ethnic minority. Of roughly 250,000 descendents worldwide, nearly 150,000 live in Moldova. He is their "baschkan," or "leader." 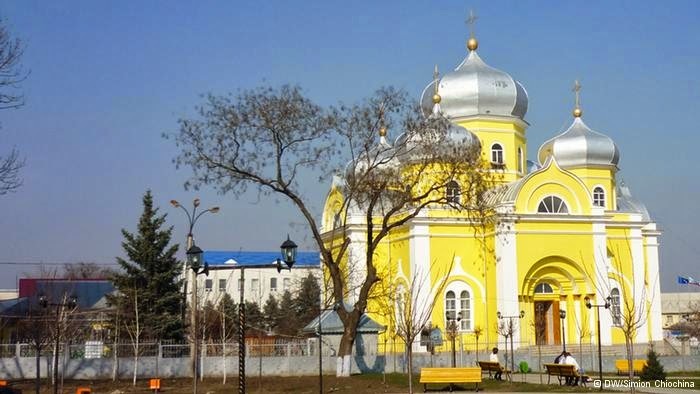 Administratively, the region is autonomous, run by the group whose ethnicity is Turkic and whose religion is Orthodox Christian. Only judiciary, foreign policy and security are not under regional control. Formuzal, who formerly served as a major in the Soviet army's artillery unit, is calling on followers to fight the EU agreement. The Association Agreement, he says, only puts the economy in the region out of balance. It also threatens the autonomy of Gagauz, he argues. In a symbolic local referendum, 98.5 percent of the around 70,000 Gagauz who participated said no to better EU trade relations, instead favoring inclusion in Putin's free trade union. Kazakhstan and Belarus are already members of Russia's Customs Union. As of next year, the three-party coalition is meant to become a federation similar to the EU. The autonomous region of Gaugazia has good trade relations with Russia, where its agricultural products do well. According to Formuzal, Gaugazian farmers would hardly stand a chance in the European market. And Formuzal knows the EU's economy. He studied in Geneva, Switzerland, and his son is studying in the German city of Giessen. "Our economy in Gaugazia needs another 10 years to become competitively viable in the EU. Only the Russian market can save us over the next ten years," he told DW. 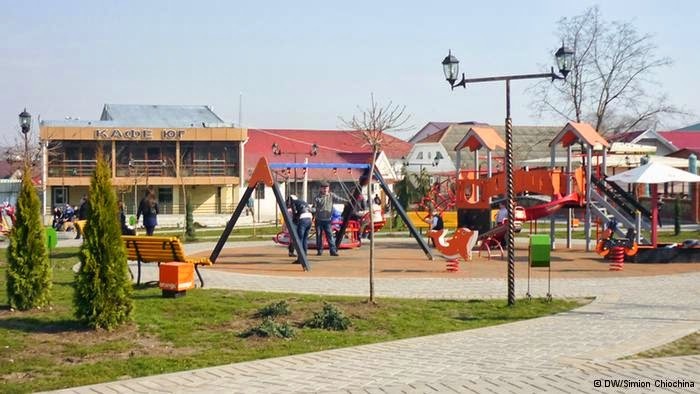 That sentiment can also heard on the streets of Comrat, where 64-year old pensioner named Dimitri Dimcioglu is watching his grandchildren play on a playground. The former teacher is worried about his their future. "Unemployment here is very high, and industry is hardly developed," he told DW. According to Dimcioglu, that's why many Gagauz move to Russia or to Turkey as foreign workers. On the streets of Gagauzia people speak Russian; at home they speak Gagauz, which, according to Dimcioglu, is "95 percent similar to Turkish." Dmitri's participation in the referendum was pragmatic rather than political reasons. "I didn't vote for Russia, but for the customs unit," he says. "Us Gagauz, we're not against the EU, we're just against breaking with Russia:"
For the region's governor, the concerns are similar. "The main issue is that currently 25,000 Gagauz work in Russia. If the Association Agreement with the EU is signed we will be chased out of the Russian Federation," he said. "What am I supposed to do? People will then demand work from me that I don't have." Formuzal says his own efforts are already bearing fruit: As a form of reward, Russia will soon import Comrat wine. Gas prices for the Gagauz will also be lowered. While his initial referendum may have been non-binding in a legal sense, it still carries a political punch: The Gagauz people also voted at that time that they would declare autonomy from the Republic of Moldova if the parliament in Chisinau were to sign an EU Association Agreement. But Formuzal's protests might not be necessary for much longer. Moldovans will vote on a new parliament in autumn. According to polls, the country's communist party will win. "Moldovans aren't stupid," said Inna Shapuk, a representative for the communist fraction in Moldova's parliament. "They see on TV how anti-democratic politics are under the flag of the EU. We want to show the advantages Russia's Customs Union would have." Her first planned official act: simply scrapping the EU association agreement, if it were to be signed.